Wellington Brasseries & Bistros come with the laid back territory here. Relax by the water with a cappuccino, or mix it up with the business crowd in the CBD. Wellingtonians are a chic bunch, so if you can't beat them, join them. 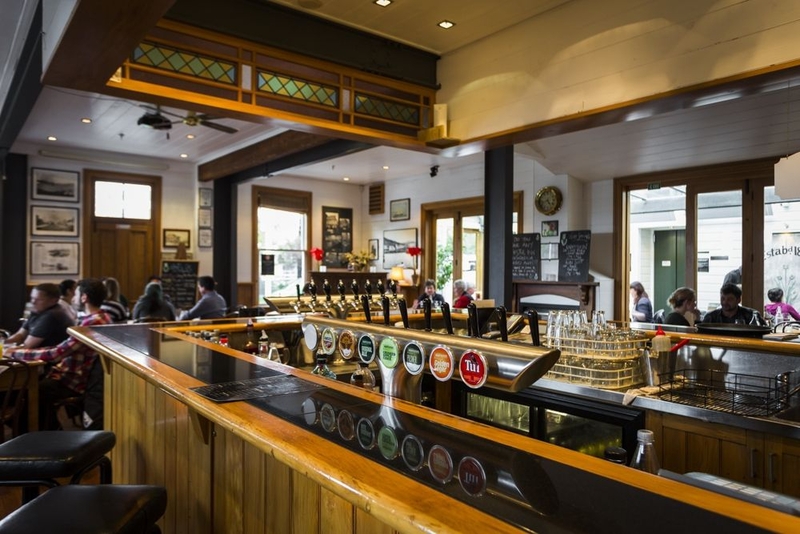 Brasseries & Bistros in Wellington can offer everything from intimate cellar bars to bustling dining rooms. If you like French food, the CBD has some fantastic wine bars and lunch places, which obviously get busy during weekdays. If you search about, you can pick up some great lunch deals on two and three courses, often with wine. If you start at the top of Boulcott Street and wander down to Courtenay Place, you'll easily pass a dozen good brasseries, bursting with a hip and trendy lunch crowd. At night, these places convert to romantic, low-lit bistros, ideal for that intimate meal you've been planning. Tory Street, between Vivian and Wakefield Streets, offers some laid back cellar bars and restaurants, that never lose their coolness. For people watching, you can easily lose a day sitting in the bistros of Jackson Street in Petone, along with the many writers and painters who frequent here.